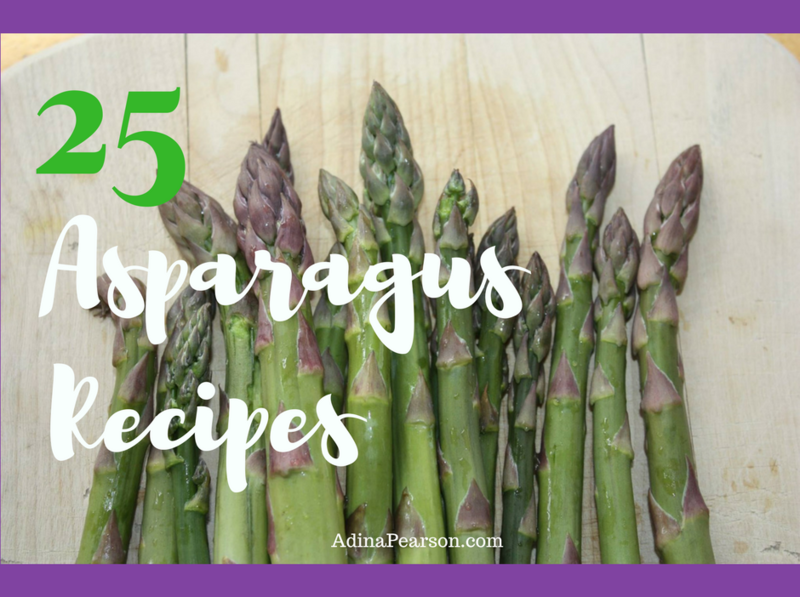 I didn’t discover asparagus until I began my Nutrition & Dietetics education. It wasn’t a part of my upbringing or anywhere on my radar before that. 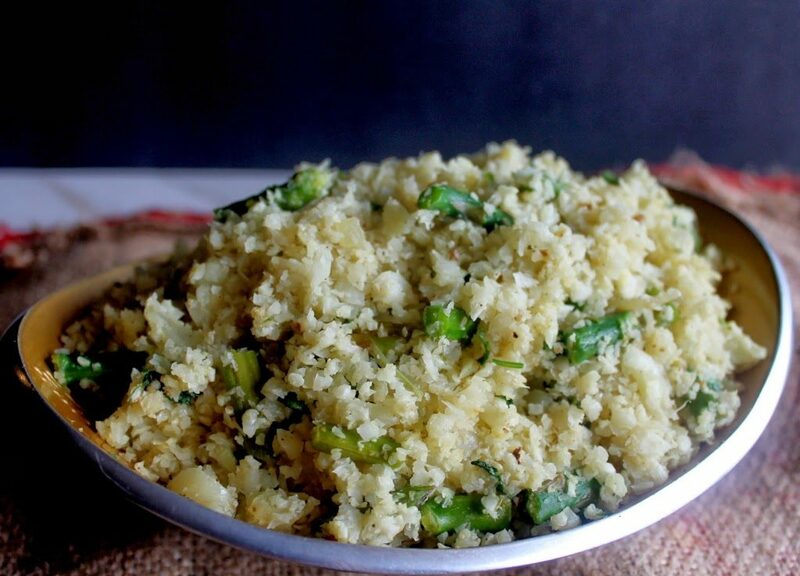 One of my nutrition professors frequently extolled the nutrition and health virtues of this favorite vegetable of hers. 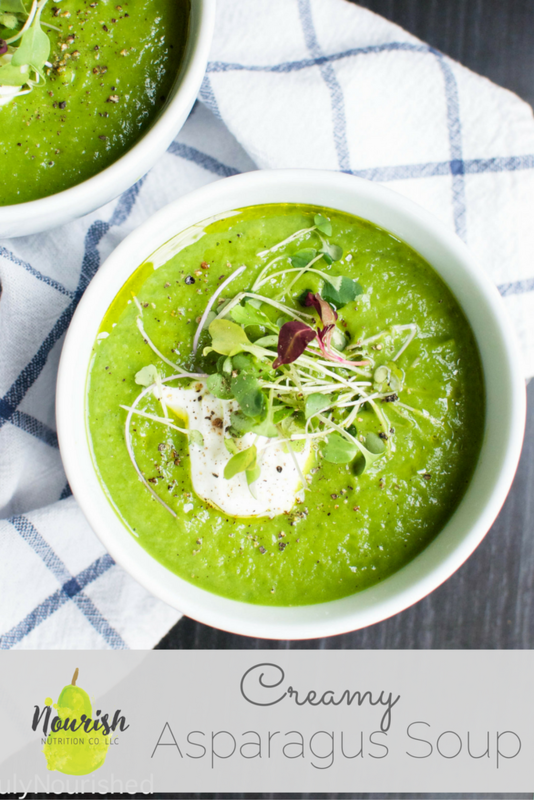 Indeed, asparagus is a good source of many nutrients, particularly folate and vitamins A & K. It also contains inulin, a soluble fiber that fuels the good bacteria you want in your gut. 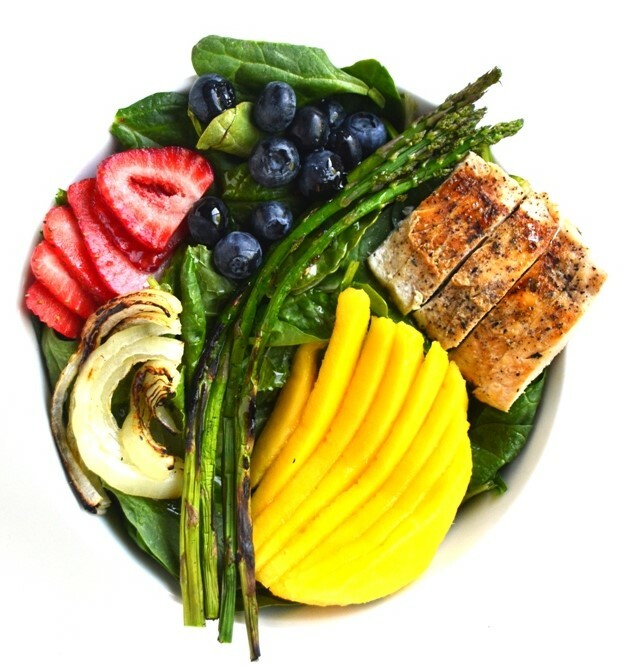 Asparagus is also rich in a number of phytochemicals (plant chemicals that work various disease prevention jobs in the human body). 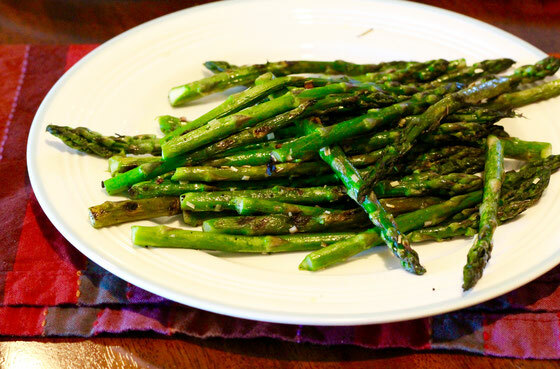 Initially I gobbled up asparagus because it made me feel like Popeye opening a can of spinach — sometimes when you believe a food is good for you, it makes you feel like you’re pretty awesome just for eating it. Over time, I actually grew to love the taste and texture of this funny looking veggie. But it is definitely an acquired taste since it contains several bitter chemical components in addition to the one that gives it the lovely melting butter mouth feel. 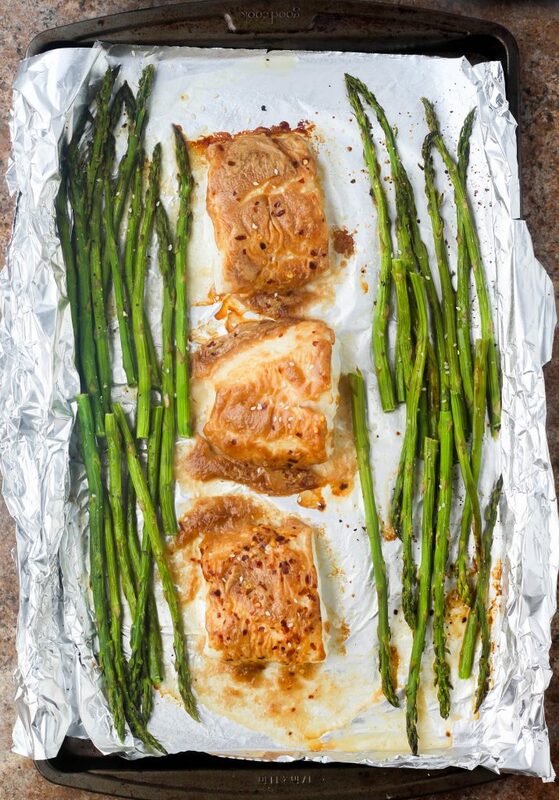 My favorite way to prepare asparagus is to toss it with a little oil, salt and either parmesan cheese or nutritional yeast flakes…then roast in the oven for 15 minutes at about 400 degrees. 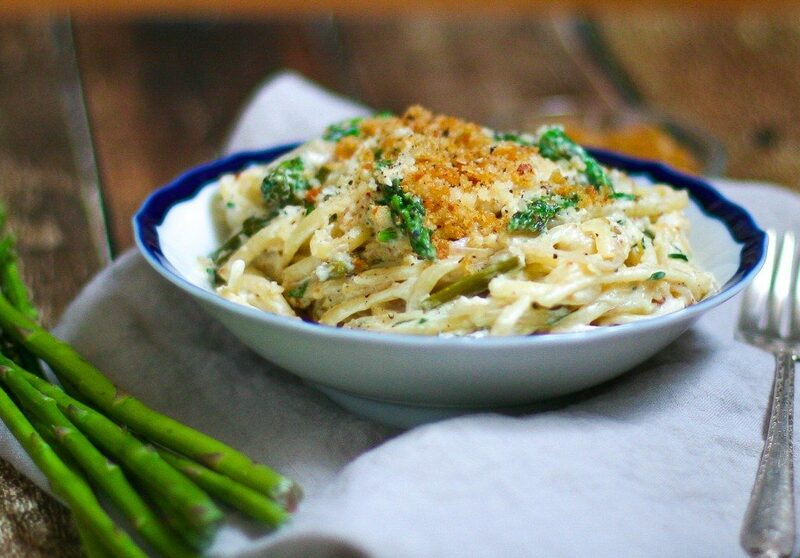 If you’re not in love with asparagus yet, consider giving it another try this year. Luckily, it is amenable to just about any preparation technique: boil, steam, blanch, saute, roast, grill, or eat it fresh. 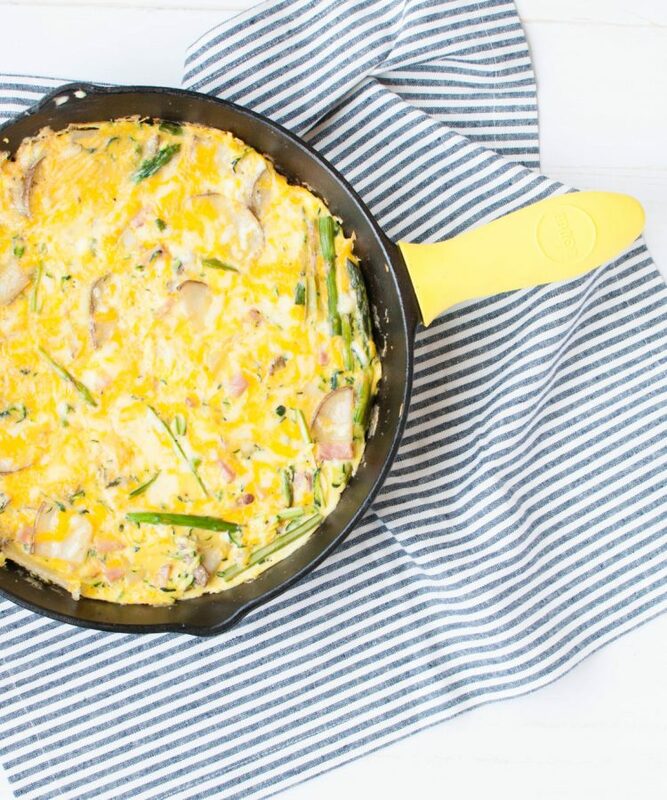 With the right recipe, you might find a new appreciation for asparagus. 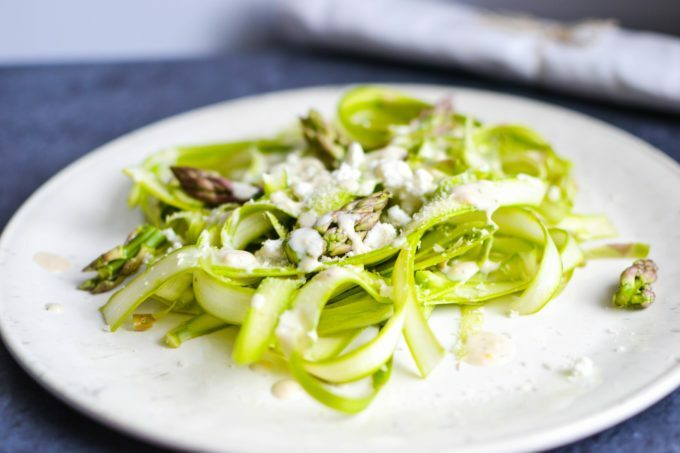 Since Spring is asparagus’ (all-too-short) season, here are some delicious recipes for you to experiment with just in time. And best of all they are nearly all created by dietitians–we love good food! 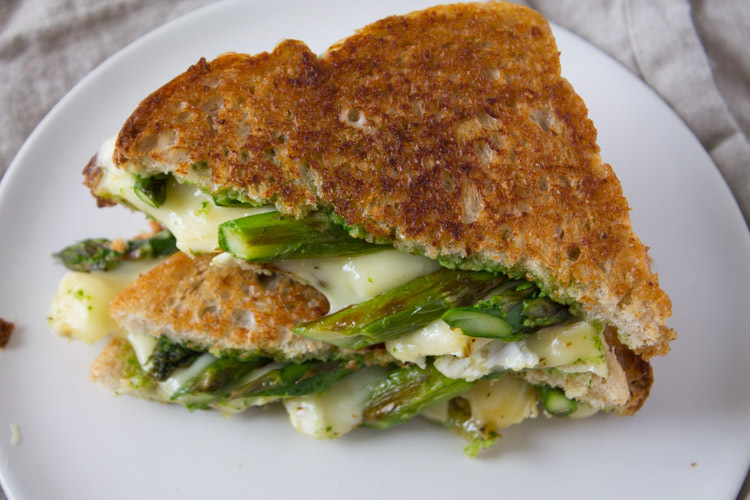 Asparagus and Brie Grilled Cheese with Arugula Pesto by Kara Lydon, The Foodie Dietitian. And one of my personal favs is this Salmon Niçoise Salad from Bon Appétit. 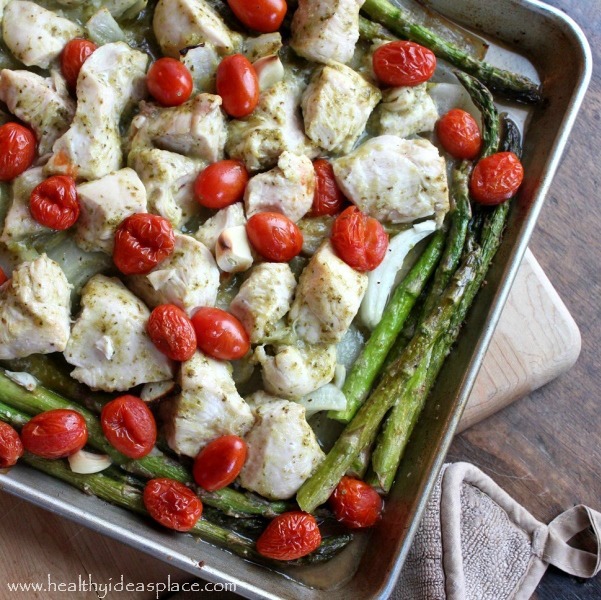 Just replace the green beans with steamed asparagus–divine! While it’s technically a salad, it really makes for a full meal. 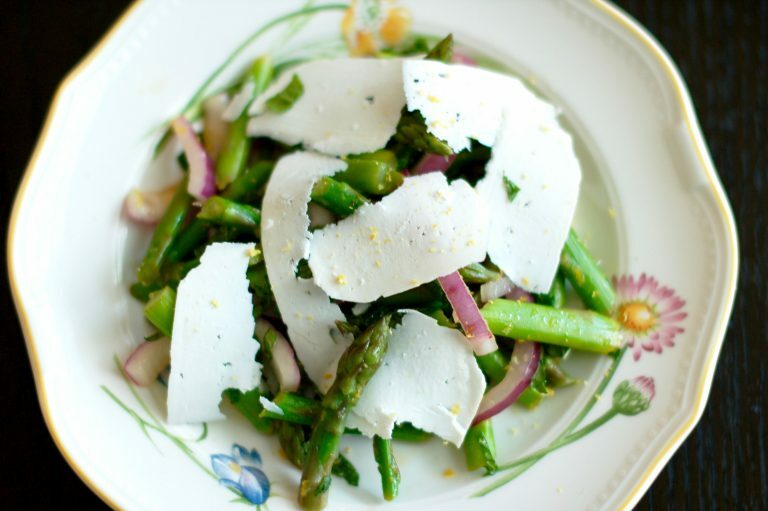 Have a fabulous asparagus filled Spring! 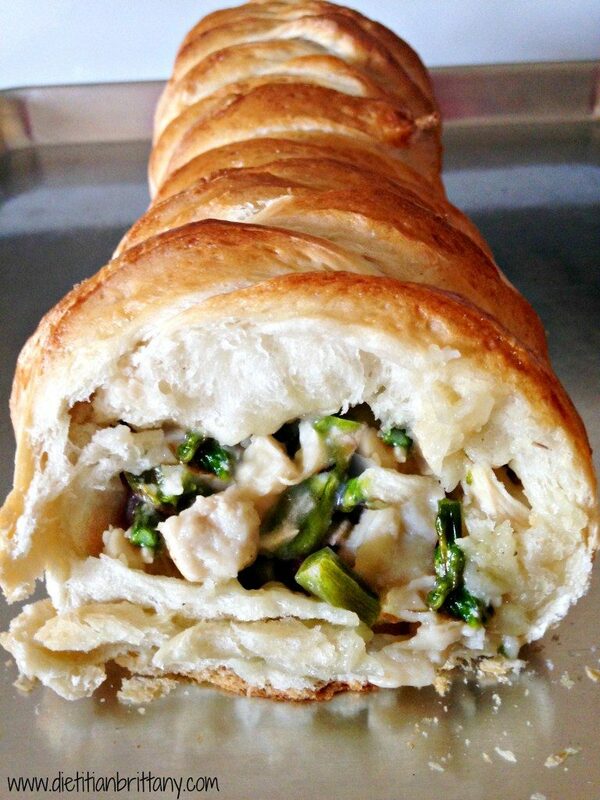 Let me know if you try one of these and love it.